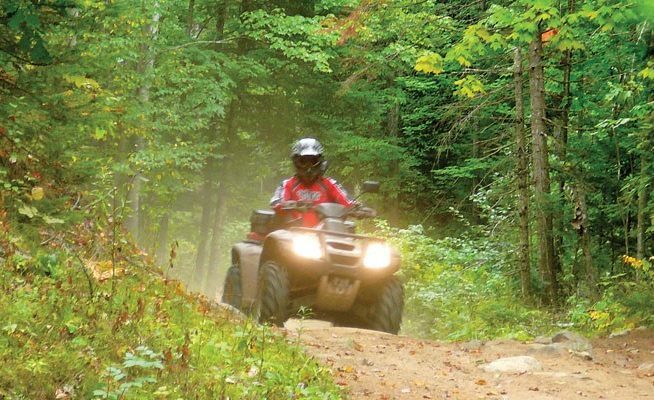 Looking for an ATV trail in the Northeast? Well look no further, we’ve been compiling a list of ATV trails in New York, Vermont and Massachusetts. Here is a little sample of what’s in store and hopefully we can help you find an ATV trail Near you. Thanks for reading “ATV Trails in the Northeast” and Hope to see you again! Shopping for antiques and collectibles can be fun and exciting, especially when you’re shopping through classified ads at Want Ad Digest. We pair interested buyers with qualified sellers every day. 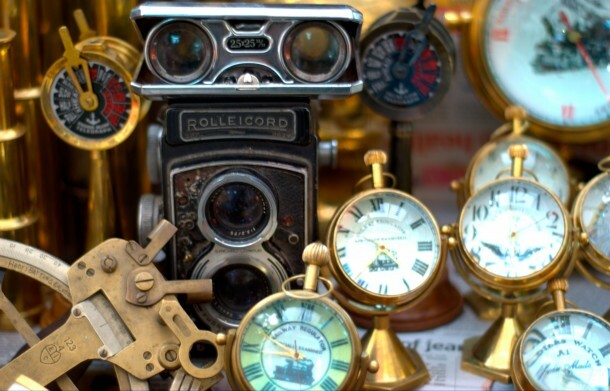 Find antiques and collectibles for sale in New York, Massachusetts, Vermont and other Northeastern and New England states.